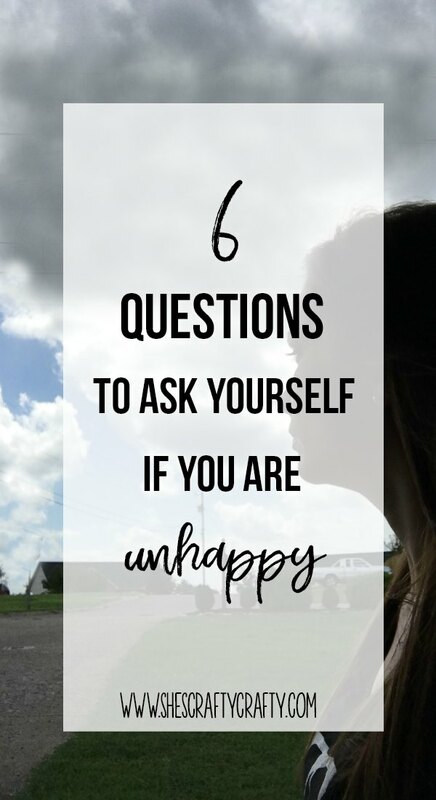 6 questions to ask yourself when you feel unhappy. We all feel unhappy from time to time. It's normal. It's actually good. Those unhappy feelings prompt us to make change. If you feel unlike your normal self- that you are sad, mad, grumpy or generally unhappy, I have 6 questions you can ask yourself. And some suggestions to feel better! This one is huge. Being hangry is no joke. 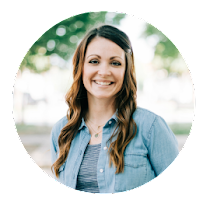 As moms or women, it's easy to forget ourselves as we take care of the people around us. As a work at home mom, I have a bad habit of grabbing a cheese stick, eating crackers or grabbing something on the go that is not so healthy. By the end of the day I am so grumpy. And it's usually because I haven't eaten a real meal. I've filled up on snacks. and give me the fuel I need through out the day. 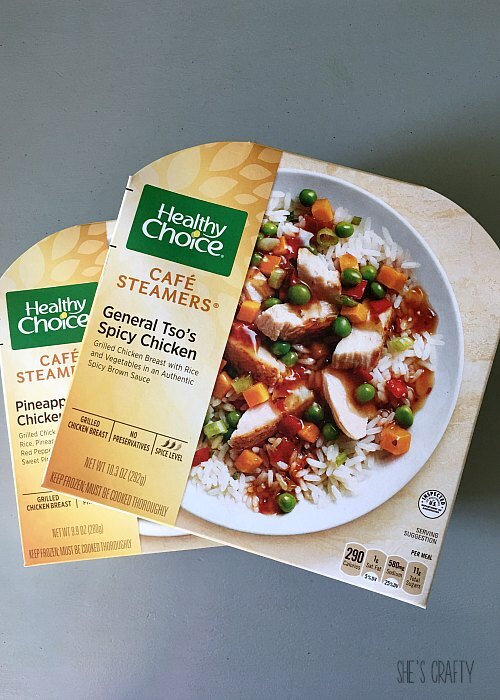 Here are a few other simple lunch ideas. Every time one of my kids complains of not feeling well, I ask them to drink more water. Even now, if I tell my mom I'm not feeling well, she asks me to drink more water. Water is a good place to start because drinking water does make a huge difference. There are so many health benefits of drinking water. Drinking more water can: reduce headaches, improve complexion, promote weight loss, flush out toxins, boost energy and more. 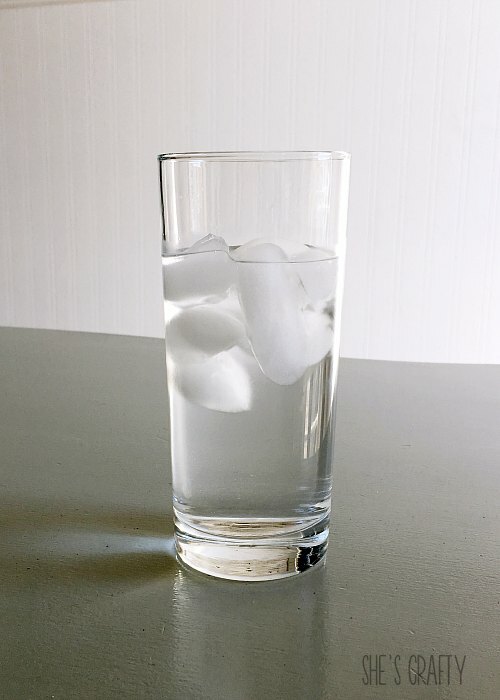 Ideas for how to drink more water. Honestly, this one is for me. I am in a busy season of life. I seem to be always overwhelmed. So the questions I need to ask myself, (and perhaps you do to) are- What can be simplified? Are there things on your plate you can ask someone else to do? 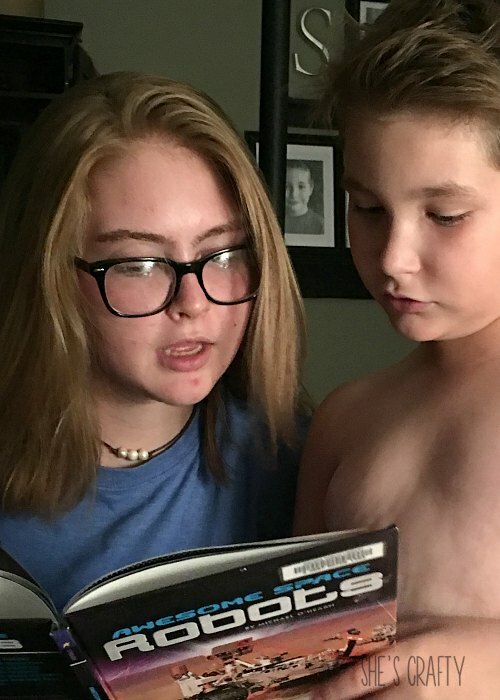 Ask your daughter to read to her little brother. Ask your kids to do chores. Ask your husband to pick up groceries on the way home. 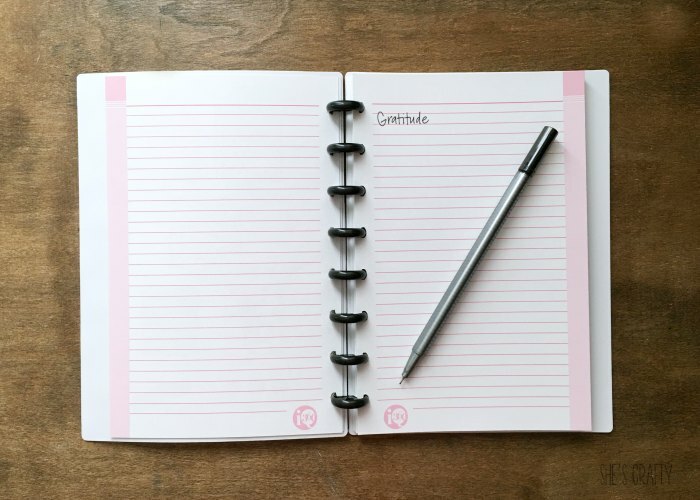 Prioritize where best to spend your time and say no to the things that aren't as important! Try not to fill your days with so many things that you don't have time for what is more important and you run yourself ragged! overwhelmed with a messy house. What adult isn't tired though, right? If your kids aren't sleeping through the night, research child sleep suggestions. Check out these ideas- here, here and here. My kids were terrible sleepers when they were little. I wish I had used some of these tips. What else is preventing you from getting enough sleep? I'm sure with a few habit tweaks, you can get more rest. You can't take care of anyone else if you are not taking care of yourself. You can't take care of anything actually and it will make you very unhappy. 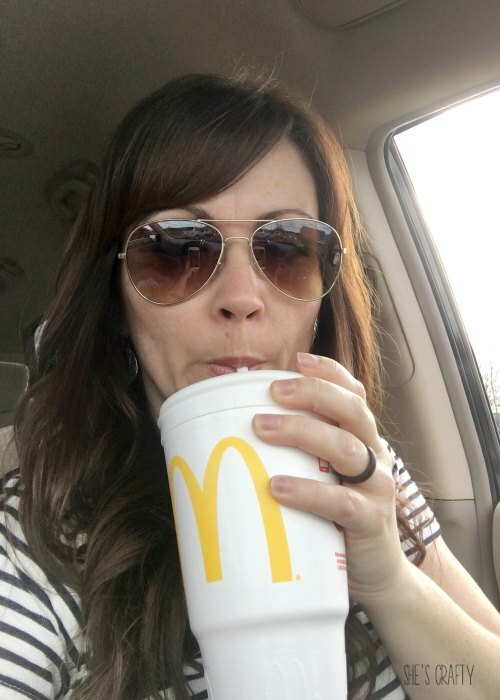 It can be something as simple as stopping for your favorite drink. It doesn't have to be anything major. Although I think we should all do really nice things for ourselves every now and then! 101 ways to take care of yourself. If we are constantly looking at what we don't have in our life, that can make us VERY unhappy. If after doing all or even some of these things you are still unhappy, it's probably time to call your doctor. Life is much too short to be unhappy for a large chunk of time. There is nothing wrong with reaching out for help! All these six questions really hit home about am I really happy. 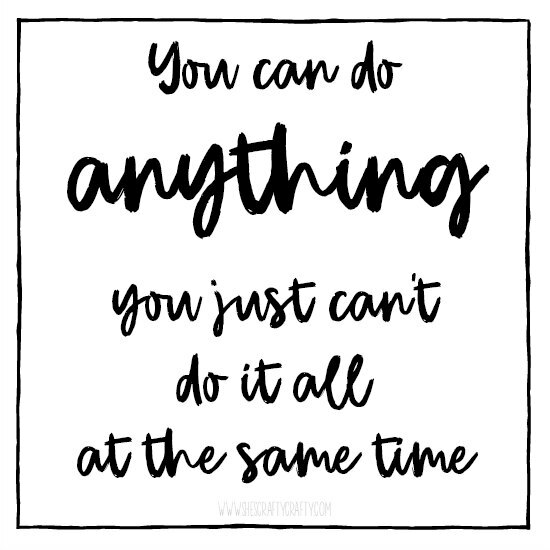 Your right we can't do everything all at once but we can do everything. these are definitely factors that leads me to unhappiness...also, overthinking too much is a big one for me. This is a fantastic and super wise blog post. Thanks, Candice. I needed this today! And a good glass of water. And sleep. And more veg. Actually, I need the whole list. ;) Good thing it's Friday! So true! I need to do a bit better at all of these things. Thanks for the reminder! yes to all of this! especially food! The food gets me every time... and I love to eat!! I just get side tracked I guess! Usually if I'm unhappy its all of the above! The biggest one for me is over scheduling. I'm getting better, but its slow going. Same here! It's a process!! This is great! I think my favorite tip of all is "showing gratitude." I think it's so easy to get caught up in the buzz of everyday life that we forget how lucky we are! Our "problems" would seem so silly to some. I am so very grateful for all that I have been given, and I need to remember that more often. Thanks for the reminder. Great post! Thanks so much! I totally agree- we get caught up in the buzz of life! you're right though, it's so funny how small things like e"drinking water" can totally throw off your mood! I think a long nap would fix a lot of problems! :) Have a great day! Excellent points. Especially taking no care of us!!! Thank you! It's sometimes hard to remember to take care of ourselves too!